Felicitations, reminiscences, and music filled the Ang Bahay ng Alumni in UP Diliman as celebrated graduates and jubilarians were honored during the UP General Alumni Homecoming on Aug. 18. Among them were six UPLB alumni who were recognized for excellence in their fields, and three families who produced multi-generation UP graduates. Dr. Ruben L. Villareal (BSA ’60; MS ’63), former UPLB chancellor, was hailed as the UPAA Most Distinguished Alumnus for his achievements as a plant breeding specialist and researcher, educator, writer, and university administrator. His brother, Dr. Reynaldo L. Villareal (BSA ’67 and MS ’75), was named Distinguished Alumnus in Science and Technology for his quest to make commercial rice and wheat varieties more productive, marketable, nutritious, and disease- and pest-resistant. Other distinguished alumni were Dr. Ponciano A. Batugal (BSA ’64 and MS ’67) for poverty alleviation and human development; Dr. Ceferino P. Maala (DVM ’71) for veterinary education and research; USec. 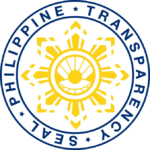 Peter N. Tiangco (BSF ’85) for public service and good governance; and BGen. Rodylyn Tingzon-Manzano (Reserved) (BSA ’77) for women empowerment. Dr. Batugal, founding director of the Coalition for Agricultural Modernization of the Philippines, was honored for advocating “research for development” to reduce rural poverty and promote human development. Dr. Maala, professor emeritus at UPLB, was recognized for his teaching and research excellence in veterinary medicine. USec. Tiangco, administrator of the National Mapping Resource and Information Authority, was cited for his contribution to the country’s claim for an Extended Continental Shelf in the Benham Rise. BGen. Tingzon-Manzano (Reserved) was noted for being the first female marine brigade commander and the first woman with the star rank of brigadier general in the male-dominated Armed Forces of the Philippines. The UPAA Multi-generation and UP Alumni Family Awards were given to the Novero, Bautista, and Fandialan-Dalmacio families. 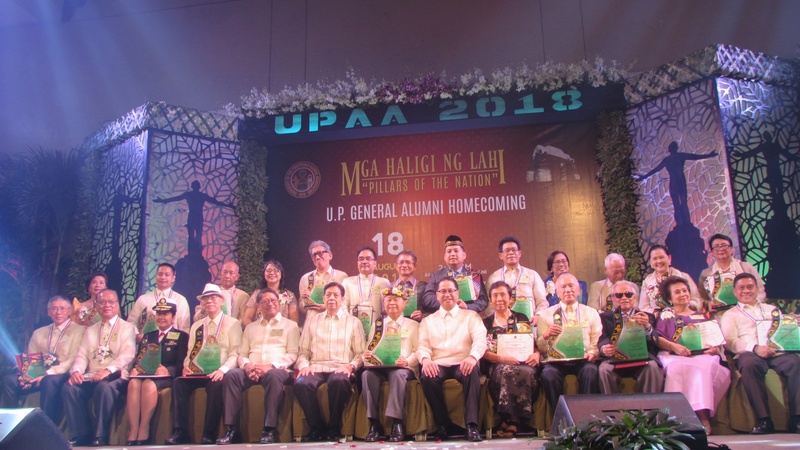 UP President Danilo L. Concepcion, UPAA President and UP Alumni Regent Ramon M. Maronilla, and First Vice President Oscar P. Palabyab presented the awards. President Concepcion and Regent Maronilla reported the accomplishments of UP and UPAA, respectively.